Doran Consulting’s Ciara Lappin explains the construction of the Thompson Graving Dock in Belfast Harbour in an in-depth interview for UTV’s new television series ‘Ulster Giants’. The dock when it was completed in 1911, to house the Titanic while it was being built, was largest dry dock that had ever been constructed. 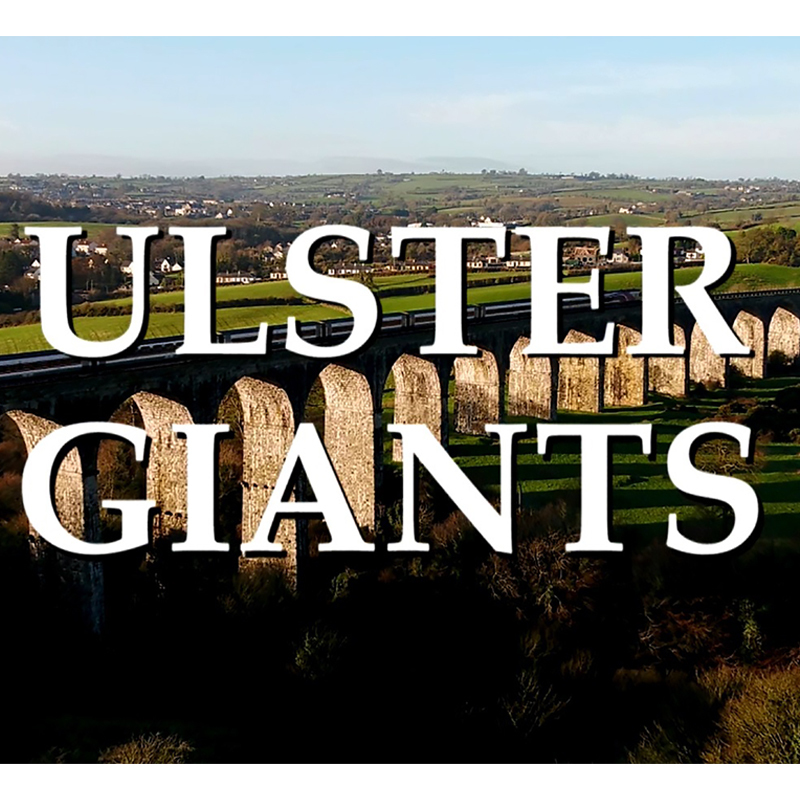 This is one of the major Northern Ireland Civil Engineering projects featured in this new 8 part series which showcases the contribution of Civil Engineers to our built environment, in celebration of ICE200, the 200th anniversary of the Institution of Civil Engineers. 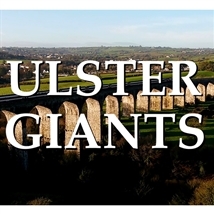 Ulster Giants debuts tonight, 23 July on UTV at 8pm, with episodes airing each Monday at 8pm until 10 September. Viewers outside of Northern Ireland can watch on the ITV Hub (www.itv.com/utvprogrammes) by entering the Northern Ireland postcode BT9 6SX.